Local self-styled Christian missionary June Fellhauer is back in 2018 and this time, her unregistered nonprofit Wake Up Ministries sponsored a talk at Two Rivers Convention Center on January 12 by Dr. Caroline Leaf, another Christian missionary. 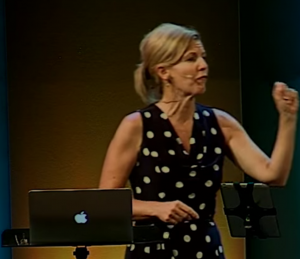 Caroline Leaf labels herself a “cognitive neuroscientist.” Her teachings are aimed at helping people “see the link between science and God as a tangible way of controlling their thoughts and emotions.” Dr. Leaf’s talked are based on her own idea that “the mind controls the brain.” She teaches that thoughts are the sole controller of our physical and mental health, that “toxic thinking is the root cause disease” and that thoughts can change our DNA. The problem is, most of Leaf’s teachings are debunked by science. 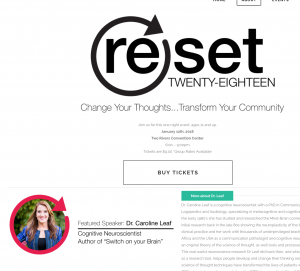 Dr. Caroline Leaf is primarily a self-marketing machine who promotes herself through public talks linking brain science to God. She also makes money from the sale of books she has authored and a “21 day Brain Detoxification Package” she sells online for $19.00. Those attending the Two Rivers Plaza event should have been warned that Dr. Leaf does not actually have a degree or any formal training in cognitive neuroscience. Her formal training is in logopedics (the scientific study and treatment of speech defects), also known as communications pathology. She has a Bachelor of Science degree in Logopedics and Audiology and while she has had some training in neuroanatomy and psychology, that doesn’t qualify her as a “cognitive neuroscientist.” She also hasn’t published any university-based research since 1997, and in addition to positioning herself as an expert in brain science, she is also trying to position herself as an expert in mental health and nutrition, without any formal training in either field. 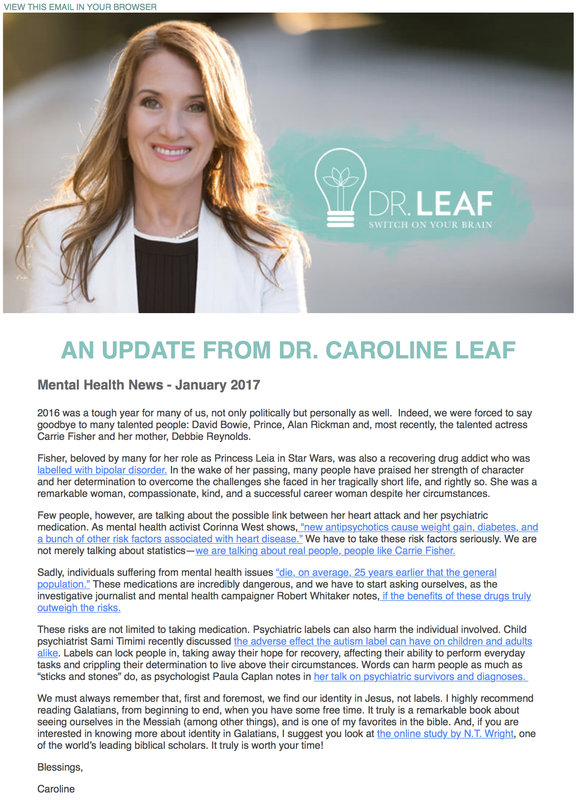 Several people obtained promotional fliers about Dr. Leaf’s talk through School District 51’s PeachJar electronic literature distribution system. While June Fellahuer’s 2018 promotion for Leaf’s talks were not as overtly religious as some of her past promotional ads, District 51 readily accepts PeachJar ads for religious events and programs, as long as they promote Christianity. 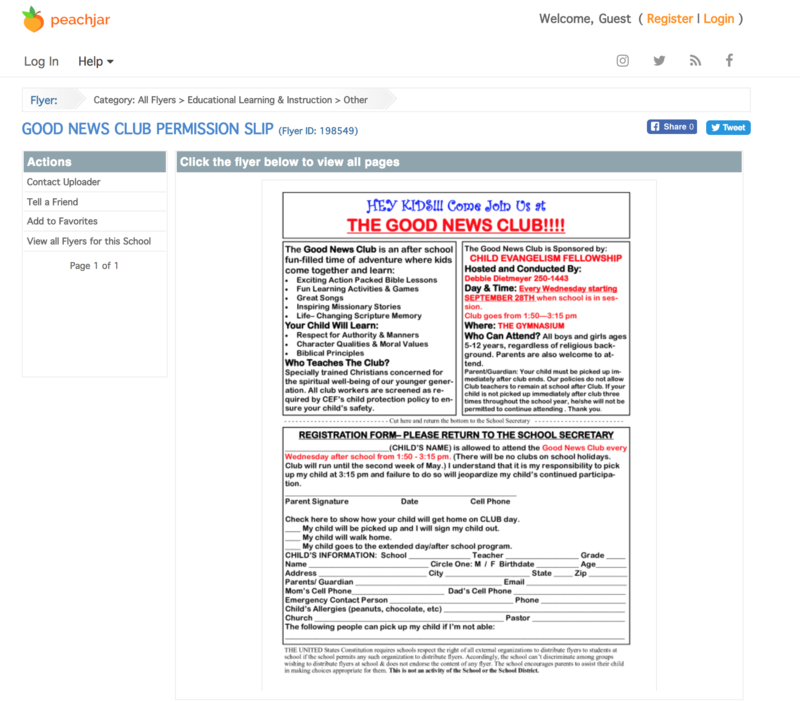 (For example the graphic below, a District 51 PeachJar ad promoting the Child Evangelism Fellowship’s Good News Club bible study classes.) 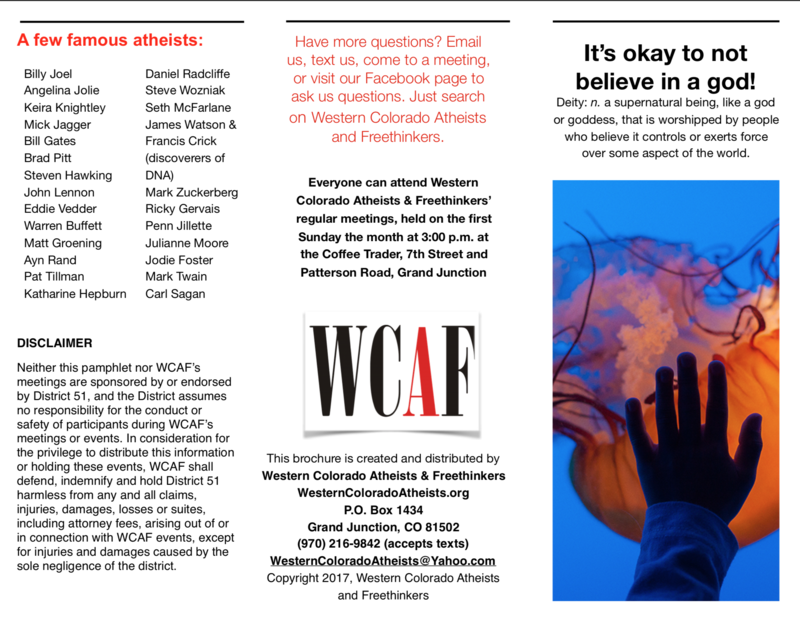 When Western Colorado Atheists and Freethinkers (WCAF) submitted a brochure for distribution on the system, however, District 51 rejected it. They did so twice. The second time was after WCAF revised the brochure based on D-51’s specific criticisms of it. (You can see the first page of WCAF’s brochure here and page two here. 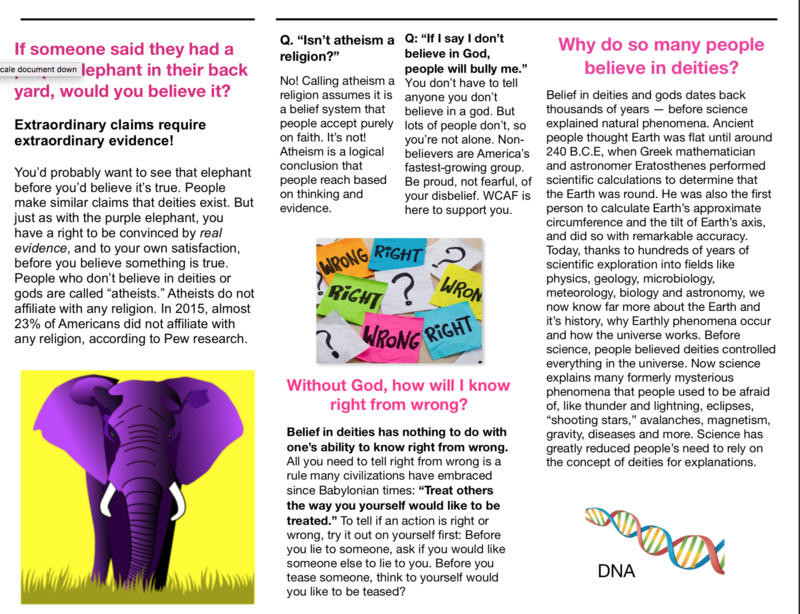 )The District has refused to accept the brochure, incredibly enough, by claiming that “atheism is a religion” and saying the District cannot be seen as promoting a specific religion or religious event. Testimony of Trump team members meeting with the Russians? Deutsch Bank’s records of Trump companies’ “suspicious transactions”? Or maybe the minutes of Western Coloado Teabaggers latest Public Restroom Caucus (a raucous caucus, indeed)? We have recently been informed that many women and some men are adversely affected by the “jezebel spirit”. This is a condition that is diagnosed by counselors with a degree in counseling from a Christian university. Look up this spirit on youtube and you can get the description. This article reminds me of the same kind of fraudulent degrees awarded by these supposed educational institutions. The “counselor ” that determined the spirit had affected someone that we know, got their degree in counseling in two months with no other educational requirements. Christian adherents do not question the validity of the degrees handed out by these organizations and actually get ripped off by the schools that award them. No wonder they support Trump.